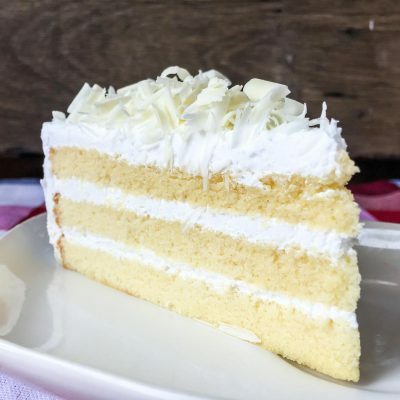 Wanting to Order Cake in Ludhiana? 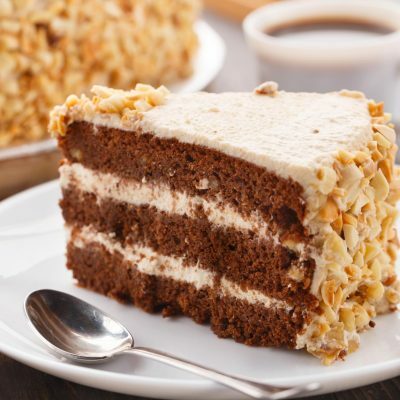 Have you been looking for an online bakery that delivers cakes to Ludhiana? Are you left with very little options when it comes to surprising your loved ones? 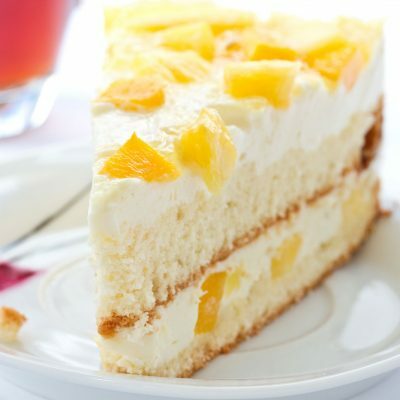 Wish A Flower is your one stop shop destination from where you can order cakes for Ludhiana. 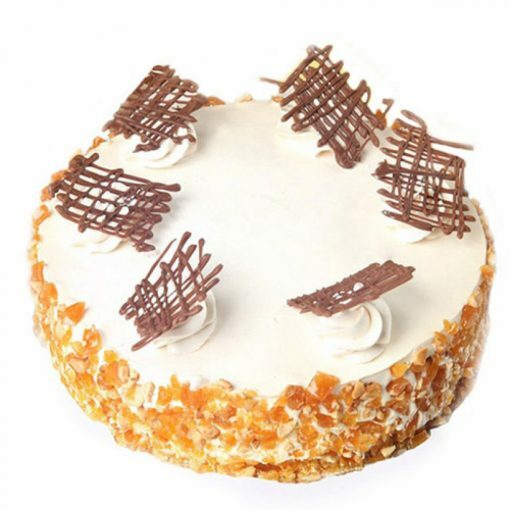 We have a wide range of cakes that are available for delivery in Ludhiana. 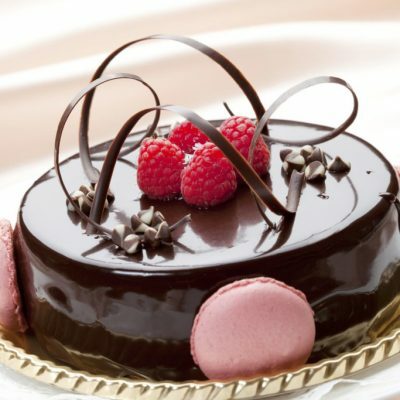 Our most selling products are chocolate truffle, fruit, black forest, blueberry etc. Order your favourite flavor and we’ll make sure that we don’t disappoint you. Surprises are loved by all & especially when it’s a midnight cake delivery. Sending amazing cakes to Ludhiana is no more a problem as we at Wish A Flower make it possible to deliver cakes till midnight. 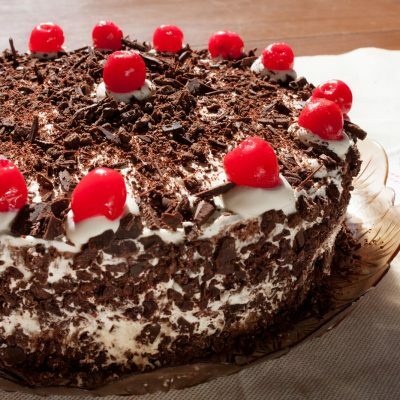 Give a fun start to your loved ones birthday by surprising them with a cake at midnight. 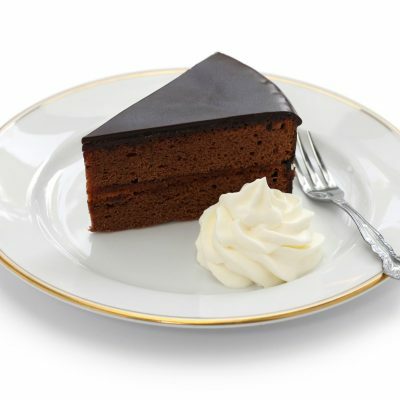 Just need to log in to our website, register yourself and place an order for midnight cake delivery. Rest be assured that the delivery will be done at your doorstep. 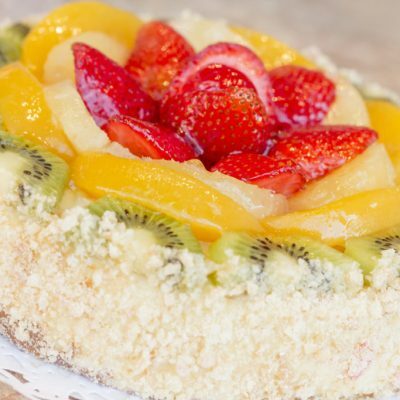 Our team at Wish A Flower, strives hard day in and day out to process cake delivery orders successfully. Ordering cakes in Ludhiana has never been easier, Wish A Flower simplifies the complete process of sending cakes to your loved ones. In case of any queries, our customer support team is available 24 x 7 to clear all your doubts.